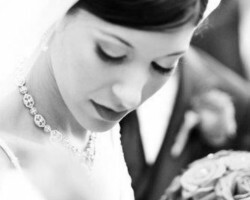 Hair and Makeup by Lia is one of the most popular wedding hair and makeup options in the area. The expert artist has years of experience in the industry. She has been providing bridal looks throughout her career and has many years of training. For affordable prices you can hire this makeup artist to come and complete the looks of the bride and the entire bridal party too. This ensures everyone is camera ready. The best part is that there is even an opportunity for a trial session. 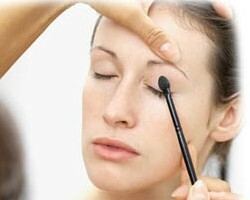 Into The Glam is a top professional makeup and beauty company in California. This team offers everything a bride could need to look and feel her best on the big day. This includes brow and bikini waxing as well as hair styling and of course makeup. Tina Ball, the owner and operator of the company has been working in the beauty industry for years. In this time she has learned all of the tips and tricks that make the stars, and will make you, look flawless. This is something rookie Riverside makeup artists cannot compete with. Mobile Beauty Services by Anna should be at the top of your list when considering makeup artists to complete your bridal look. The goal of this professional is to make brides look and feel glamorous on their wedding day, which is something she has helped countless clients achieve, according to reviews. This expert has over 10 years of experience that mean she is able to accommodate for special requests and create unique looks for each individual bride and each bridesmaid with ease. Every bride wants to look beautiful on her wedding day. 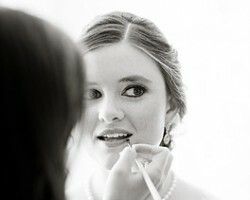 To help with this Elizabeth Hickman offers complete bridal hair and makeup. This professional makeup artist in Orange County, CA works closely with her clients to achieve the look they want. This means she is able to accommodate for those that would like a more natural look and for those that are looking for more dramatic styling. Elizabeth will meet you at your wedding location to get you ready for the walk down the aisle. 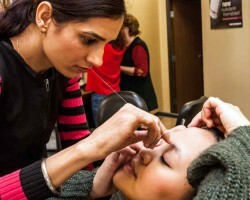 House of Beauty offers everything from permanent makeup that will have you ready to take on any day as well as bridal makeup, hair, waxing, facials and more. Working with this team means being ready from head to toe for your walk down the aisle. The makeup artists and hair teams will listen to exactly how you would like to look and take into consideration your personal taste to create a look that is unique and suited to you specifically.